JAMES TAVERNIER says he is “all on board” with Steven Gerrard’s vision for Rangers after an early morning text. 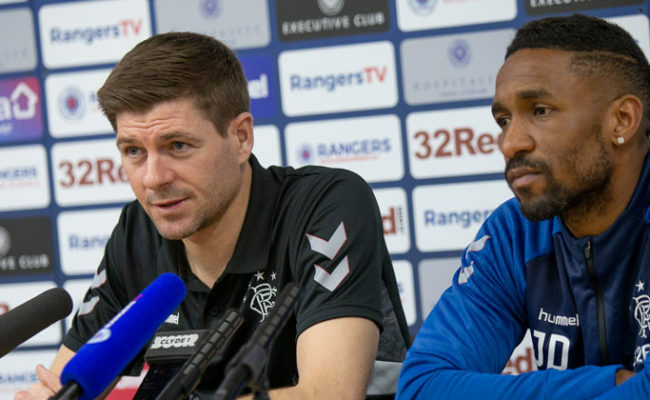 The full-back revealed that his new boss got in touch to discuss what his plans were at Ibrox and a further phone call with Gerrard cemented his thoughts for the season. Tavernier admits he is excited ahead of the new season even though he’s still getting used to having an England legend in charge. Speaking to RangersTV he said: “He spoke to me in the off-season; I had a conversation with him which was another surreal moment. “I got a number texting me when I had woken up really early one morning and I was thinking “Who’s this?” and the message said “Steven Gerrard” at the bottom of it. “I have still got the message saved, I wouldn’t delete it. I messaged him back, obviously, and the first conversation we had I didn’t know how it would go. “I was getting my car washed at the same time and I thought it might be a bad moment but I heard him clearly. “He explained what he wanted, his vision for this club and where he wants to take it so I am all on board. “I have always said I have unfinished business here and I signed a new contract six months ago. 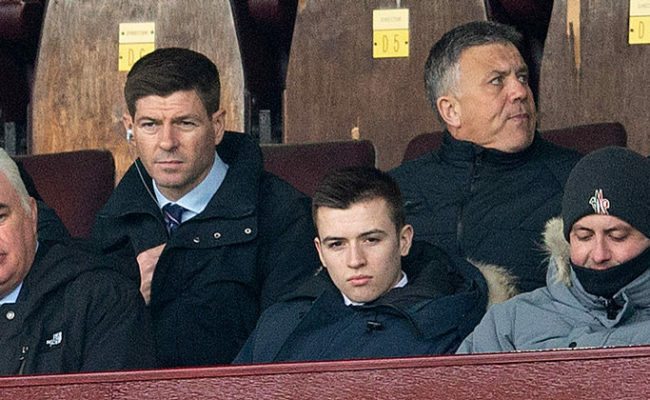 Tavernier says he has had a few pinch me moments since Gerrard walked through the door. For the Yorkshire born boy he also has a Leeds United legend in the new coaching ranks – Gary McAllister. He continued: “Most of the time it still feels strange he is my manager. When he strikes a ball with so much ease, stuff like that is a little bit surreal! “Having Gary McAllister here as well is a big thing to me because of Leeds United. He is basically a Yorkshireman now so it is great to have him and his character around. “Michael Beale too is great; his knowledge of the game is superb. We also have a bunch of scousers in now and it is fun, it is a good set-up. “They have raised the standard higher which has always needed to be done because it has dropped over the years. “Straight away I have noticed the standard and where he wants it and the boys have responded really well. Even from doing small passing drills and our little boxes the level has already gone up. RANGERSTV subscribers can watch a new and exclusive interview with Light Blues full back Tavernier. We’ll be there for every minute of preseason action from the players first day back, to their testing, training and extensive coverage of their training camp in Spain. 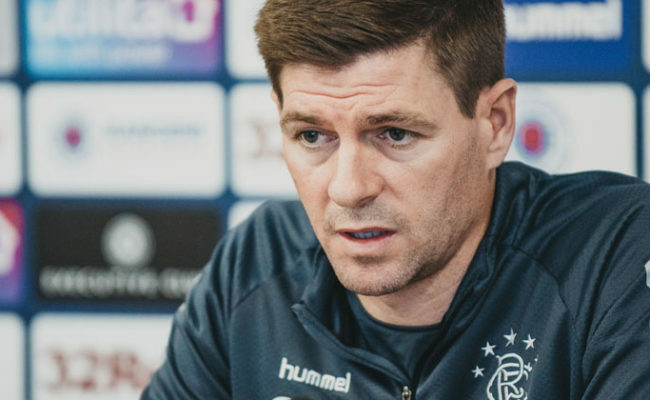 There’ll also be action from the confirmed friendlies against Bury and Wigan at Ibrox as you catch first glimpse at the new-look Light Blues side as Gerrard shapes it for the new campaign.